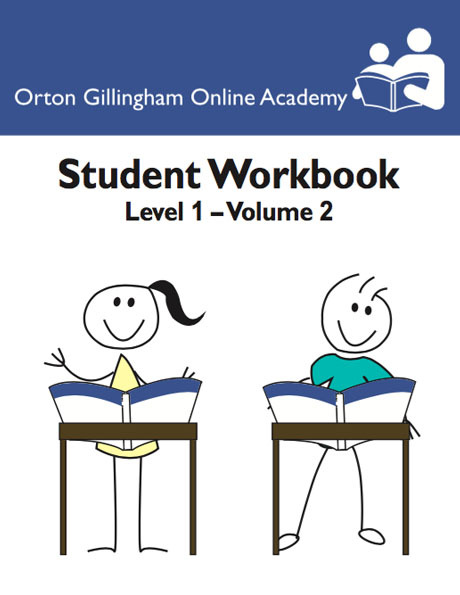 The Orton Gillingham Online Academy is pleased to present to you this student workbook to be used in conjunction with the O-G Practitioner’s Notebook. 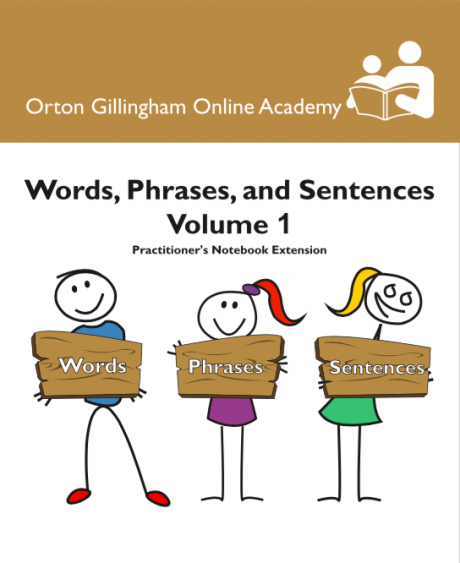 This third volume will cover the entire 4th column of our scope and sequence and can be used in the classroom during the Orton Gillingham lesson for added reinforcement & for diagnostic information. 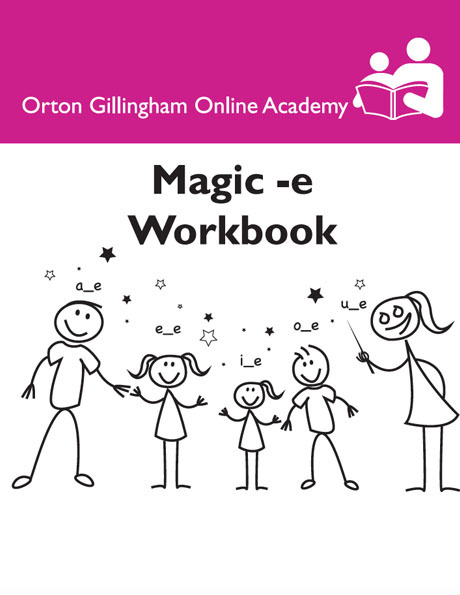 Having the student’s work encased in one location is perfect for collecting data and providing work samples for staff & teacher/parent meetings. Carpet sample – Most carpet stores will donate a carpet sample to teachers using it for educational purposes. I hope you find the contents within this workbook of help to you as you teach the English language.